All good tales have their hello's and goodbyes my friend. Maybe have him come back into the story at some point. How does that sound? Ha ha, just now bidding us farewell and already people want to see him again. Glad the story is so influential! 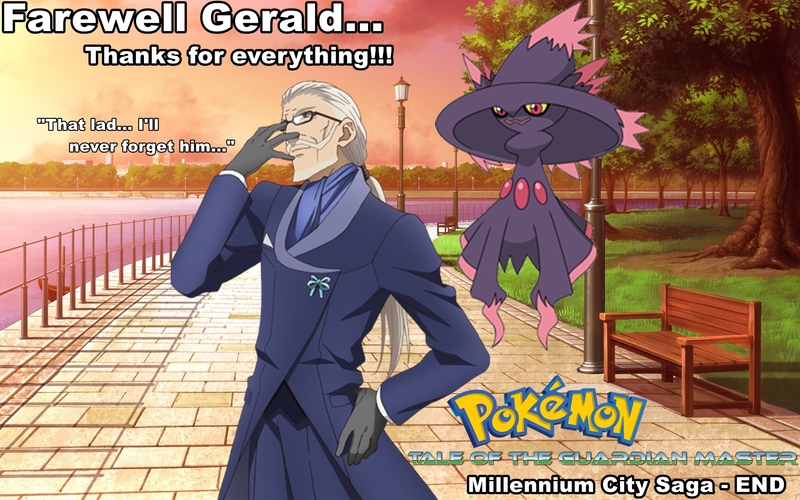 Gerald was the one person who cared for Chris. That was special. Indeed... But you never truly appreciate what you have until it's gone. A lesson many stories tell and remind us of. True. We will miss him. Thank you for enjoying his character! I’m gonna miss him… With his skill, he was able to help Chris and his family almost everywhere. Too bad we didn’t get the chance to learn a bit more about his past or his private life. That will be touched on, even if slightly, in the 70th chapter.